Join us for an exclusive 3 course meal in our wonderfully romantic Manor House. 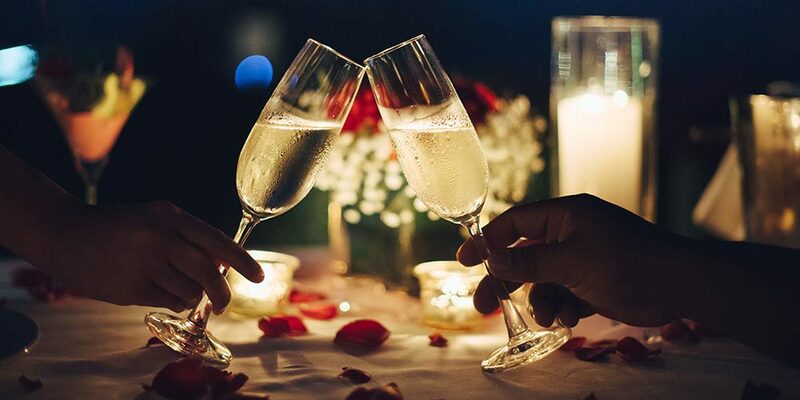 There’s not place better to show someone you love them, with candlelight, a glass of bubbly on arrival and a live pianist. Book now for Friday 15th February 6-9pm. Tickets cost £45 per person. Luxury afternoon tea for two. Why not treat someone or celebrate a special occasion. Only suitable for very hungry people! Come and enjoy local bands performing throughout this special family charity event.